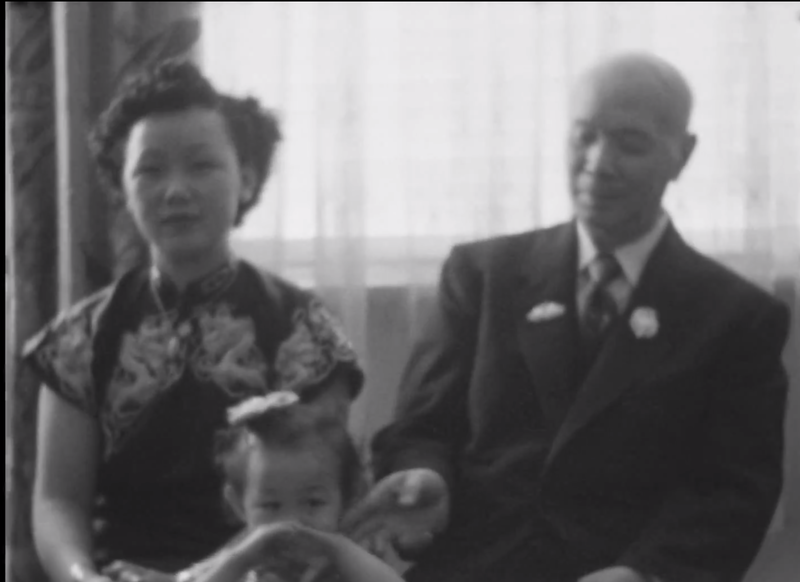 Catch the world premiere of "Japanese American Home Movies to Light" on Sunday, September 30th, 3:30-4 pm at the Herbst Theatre during San Francisco Music Day 2018. The Mark Izu Ensemble with Brenda Wong Aoki present the world premiere of Japanese American Home Movies to Light on Sunday, September 30th, 3:30-4 pm at the Herbst Theatre during San Francisco Music Day 2018. 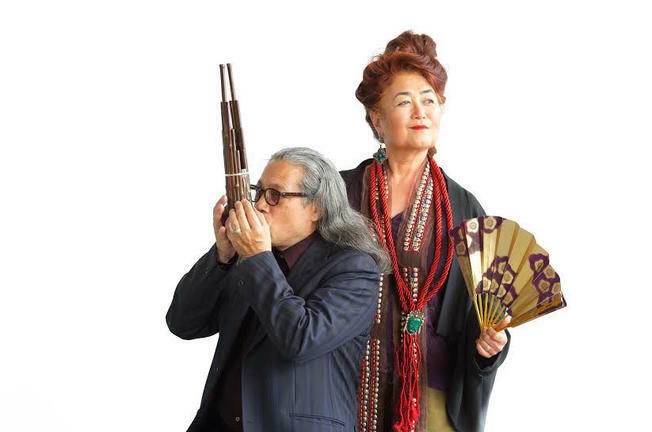 Emmy-winning Asian American Jazz composer Mark Izu and mono-dramatist, storyteller Brenda Wong Aoki will present a new work featuring spoken word in live ensemble with both traditional Asian and Western instrumentation. The event is free and open to the public. Brenda Wong Aoki was featured as CAAMFest 2018’s Closing Night Presentation with her show, Aunt Lily’s Flower Book: One Hundred Years of Legalized Racism. Read our Q&A with Brenda here. 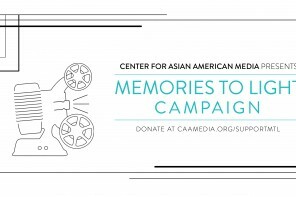 The anchor of this new work includes archival footage from Japanese American family home movies digitized and preserved through CAAM’s Memories to Light: Asian American Home Movies initiative. Learn more and RSVP for SF Music Day 2018 here. Help Preserve the Asian American Experience! 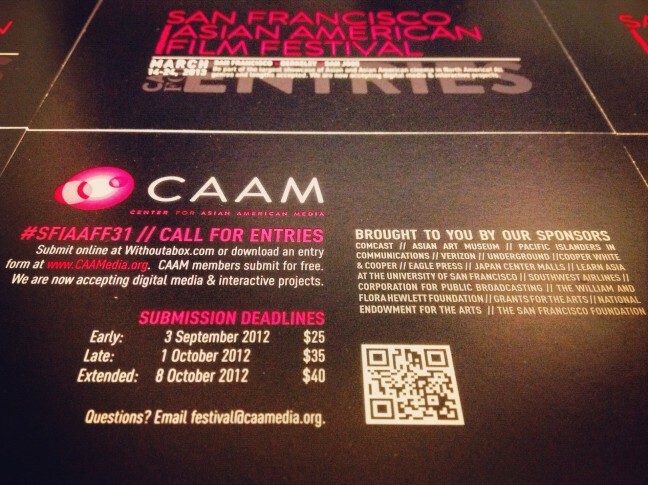 Call for Entries: SF International Asian American Film Festival!